If you’re a regular Twitter user, you must have been faced with typos and that’s annoying because there’s no way to edit tweets on the platform. And there has never been one. Users have been begging Twitter’s chiefs to bring the edit feature for several years, but in vain. 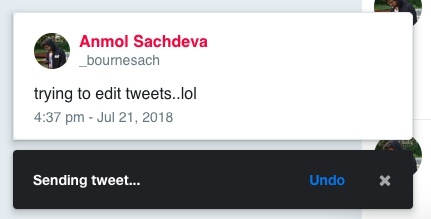 However, there’s now a developer who identifies with our daily pains and has built a Chrome extension to put an end to our embarrassing typos and endless deleted tweets. And the best part is that the extension has been dubbed Covfefe. Yes, that’s a perfect name for this extension. Built by Corey Gwin, a software coder from California, this extension allows you to edit your tweets in a fashion similar to what you must have already seen on Gmail. 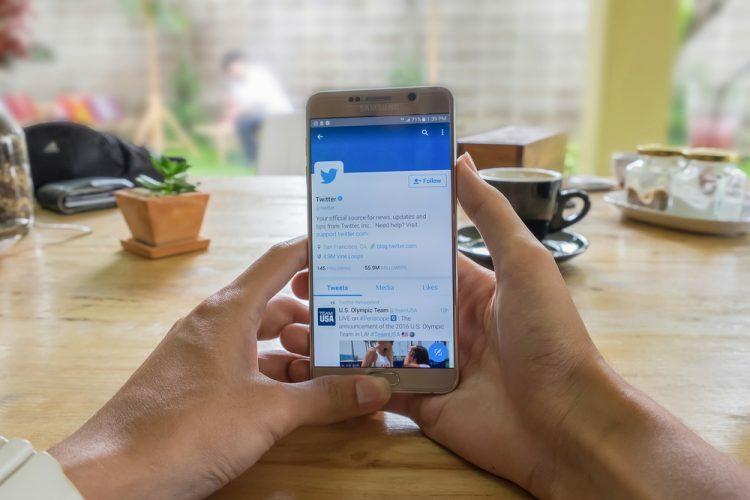 It delays the publishing of tweets by 10 seconds, giving you the time to proofread the tweet, and press the ‘UNDO’ button if you find any typos. If you don’t, the tweet will soon be live and shared with the world. As for the extension’s name, he derived inspiration from the U.S President Donald Trump’s utterly confusing (yet famous) typo from earlier in May on Twitter and is using it to help you from similar situations. I bet a lot of you were already aware of the reference and were already chuckling when you read the name before. This is a handy way to implement the edit feature to keep a check over your tweets and I have been trying it out for the past couple of hours. And my experience with Covfefe is not up to the mark, to say the least. The extension gets you to log into Twitter and give access to necessary permissions that are required to make it work. I did just that and the extension was up and running but I found that it was picking up my older tweets instead of the ones that I had just tweeted. This is my biggest complaint with this extension, otherwise, it is the feature that Twitter could’ve implemented to make the users happy about editing tweets. So, download and install this extension to save yourself from random typos. Don’t forget to share all your experiences with us in the comments down below.